As climate change threatens the future of our children and grandchildren and as the pressure for better living standards intensifies across the globe, energy policy has become a burning world issue. Neil Hirst’s new book, The Energy Conundrum, asks the critical question: ‘How can we meet our growing need for affordable and secure energy services in an equitable way while also containing greenhouse gas emissions to acceptable levels?’. The challenges of climate change have to be met globally. Neil will describe the international picture on energy related emissions, and what the major economic powers, China in particular, are doing. He will also discuss the progress and potential of international climate agreements. Neil Hirst is Senior Policy Fellow at the Grantham Institute, Imperial College, London. 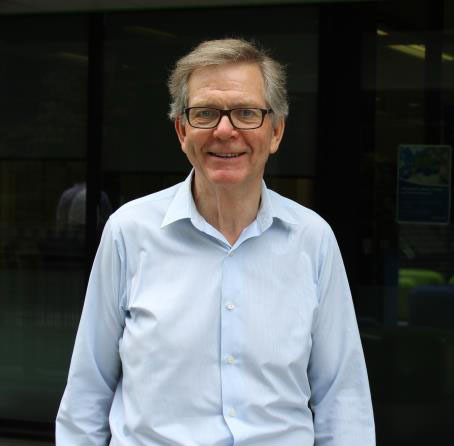 In a wide-ranging career in international energy, Neil has a been a UK government official, Director for Technology and then Director for Global Dialogue at the International Energy Agency, Energy Counsellor at the British Embassy in Washington, and Chair of the G8 Nuclear Safety Working Group. He holds a first class degree in Politics, Philosophy and Economics from Oxford and an MBA from Cornell.